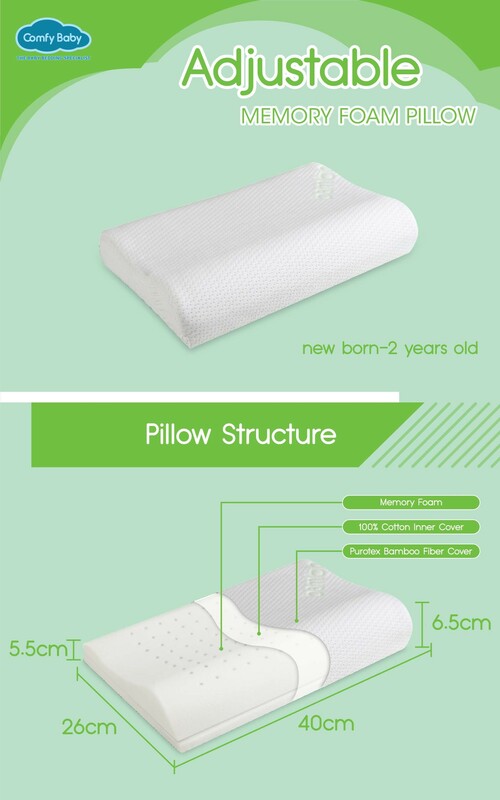 The pillow has been designed for baby. 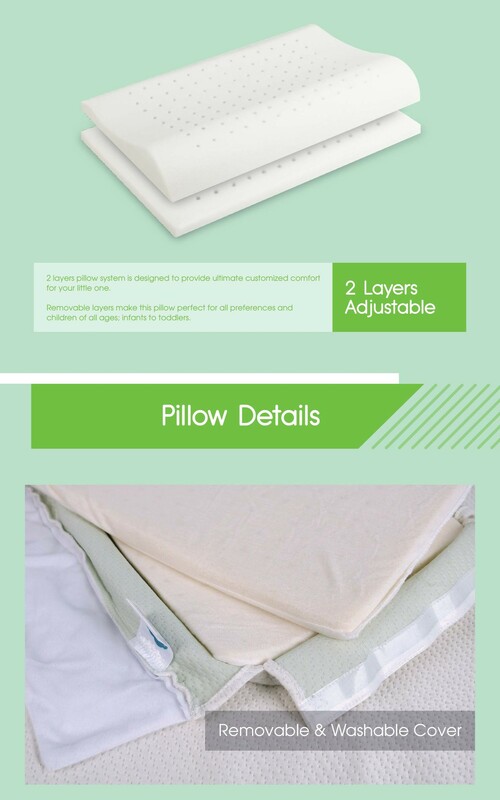 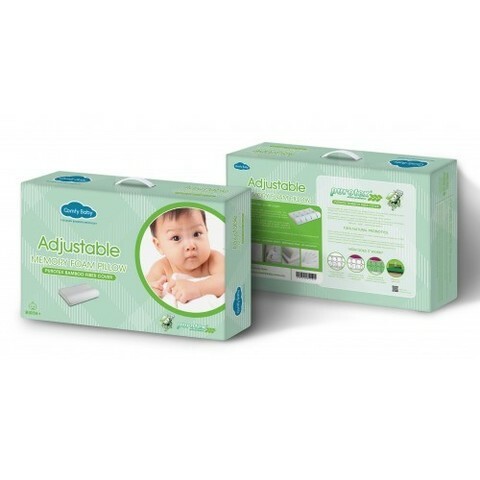 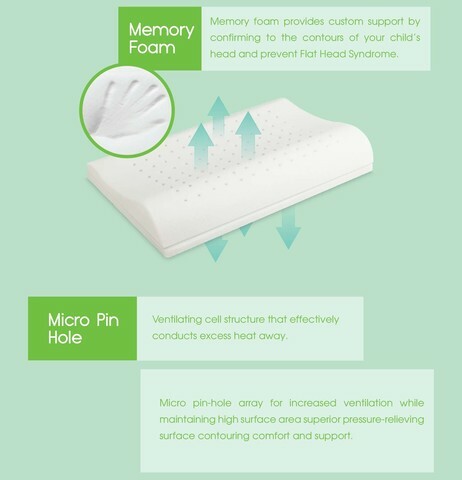 The height of the pillow can be adjusted to ensure that baby’s position is ergonomically correct as the baby grows. The core of the memory foam has good shapes recovery characteristics and an open, ventilating cell structure that effectively conducts excess heat aways. 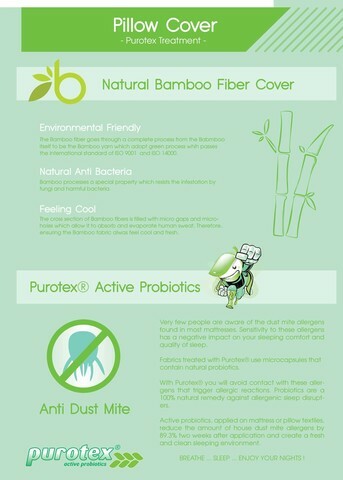 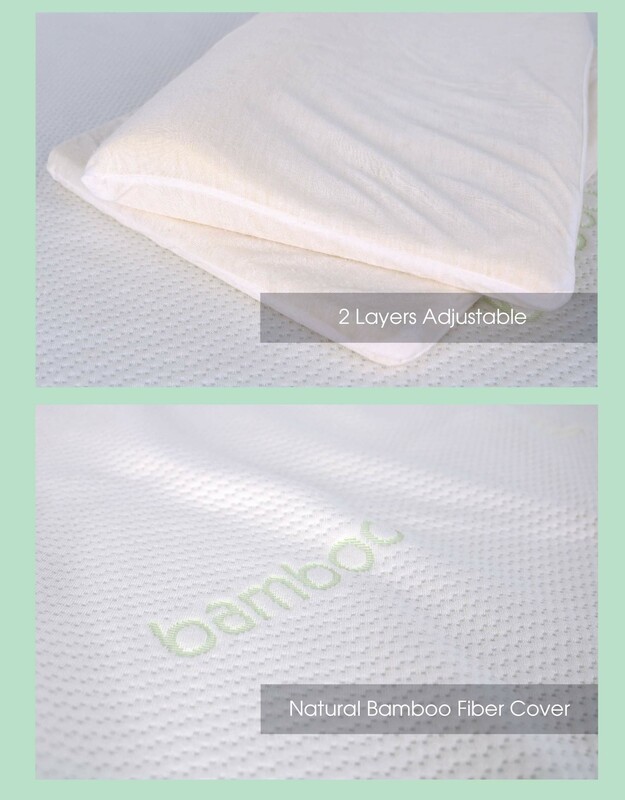 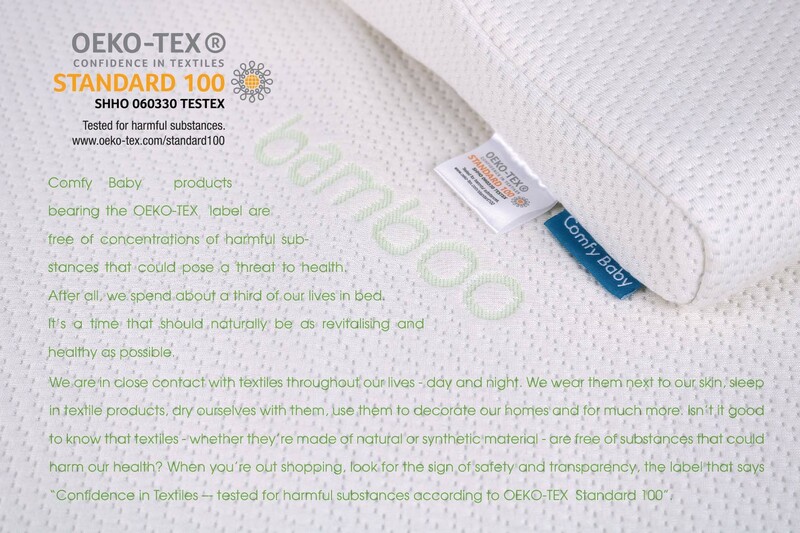 The pillow provides optimum support for shoulders and neck to ensure proper blood circulation.